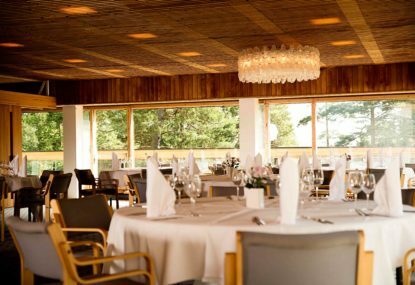 Location by the sea shore, surrounded by greenery, Hotel Rantapuisto offers a spectacular setting for celebrations and banquets. 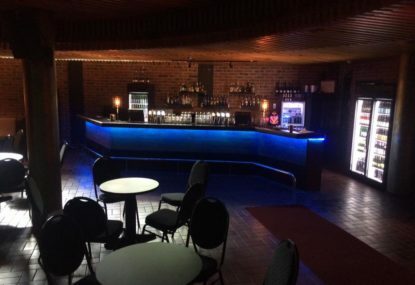 Everything is conveniently located under one roof; banqueting facilities for various occasions, hotel rooms for guest accommodation, private beach and pier for atmospheric celebrations, as well as a summer terrace and courtyard areas at your disposal even for the wedding photos. Memorable family celebrations such as graduations, weddings, or even christenings can be arranged by our event team. Corporate events from casual BBQ grill parties to gala dinners are handled in a professional manner and there are many rooms to choose from. Scandinavian style Banquet room for celebrations.